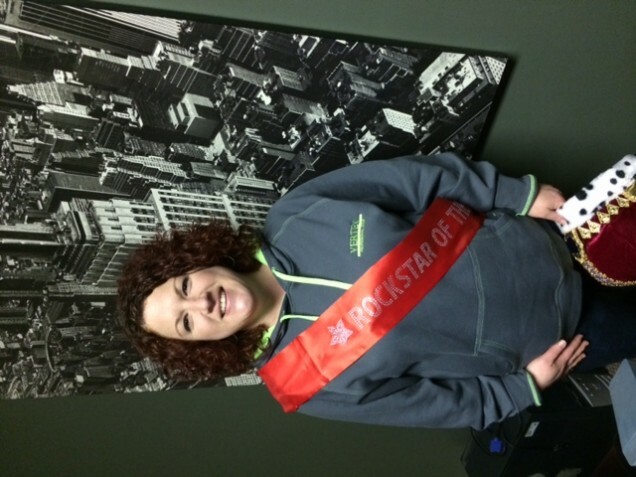 Please join with us in congratulating Erica Stewart as our February 2014 ROCKSTAR of the Month! 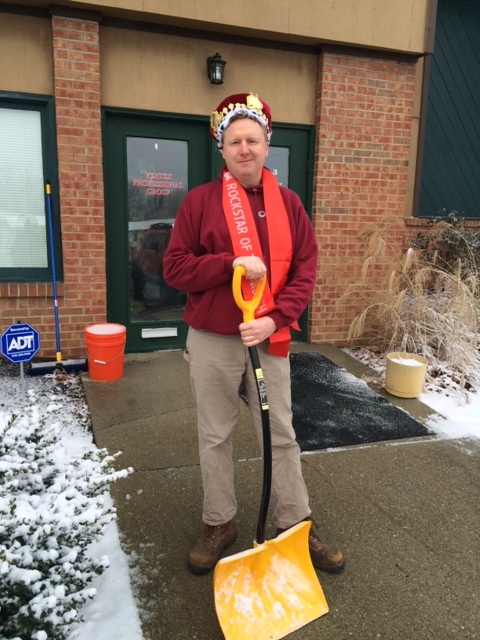 Please join with us in congratulating Matt Quinn as our January 2014 ROCKSTAR of the Month! 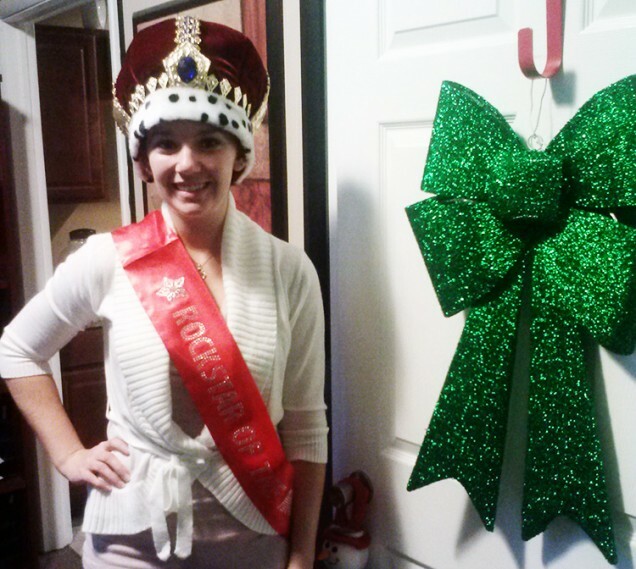 Please join with us in congratulating Kaitlin McPhillips as our December 2013 ROCKSTAR of the Month! 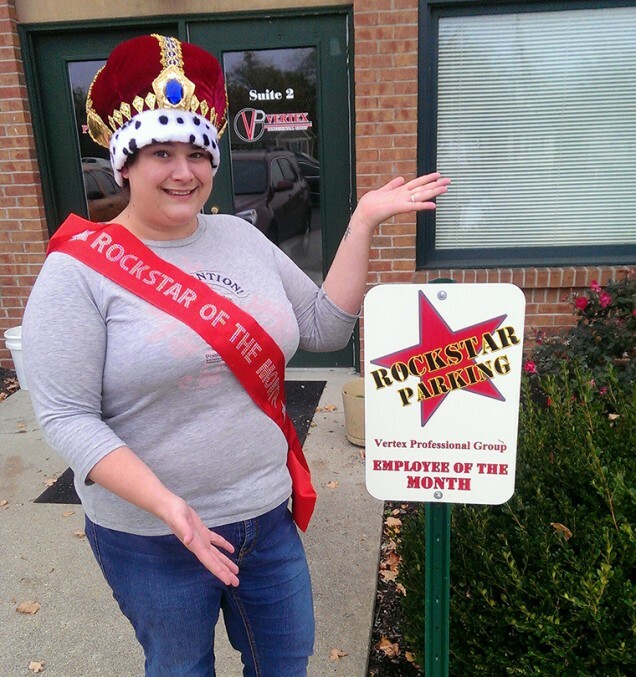 Please join with us in congratulating Erica Beeker as our November 2013 ROCKSTAR of the Month!